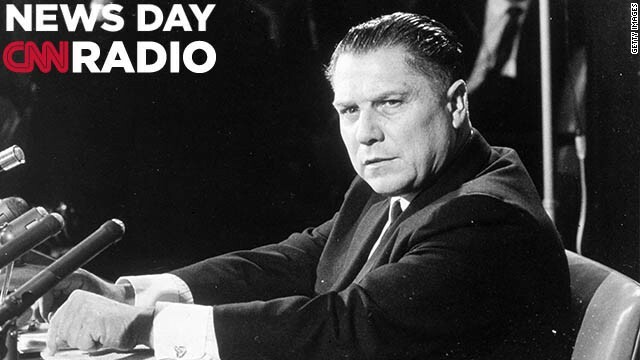 circa 1960: American labor leader Jimmy Hoffa (1913 - c.1975). 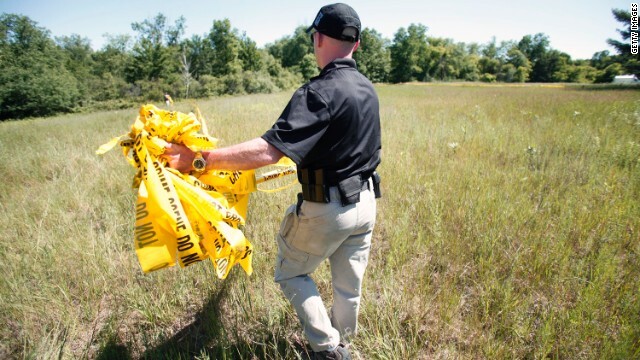 FBI agents search a field outside Detroit today for the remains of the former Teamster's union president. We got a look under the nation's cloak of secrecy today. General Keith Alexander, head of the recently much-talked-about National Security Agency, appeared before a House committee today to answer questions about its surveillance programs . He didn't give up the whole hog, but he did serve up some bacon. Alexander said that more than 50 terror plots were thwarted by electronic surveillance. It's a story that has had too many chapters. Today, we look at the world of diplomats who bring domestic workers to the US, and then treat them like slaves. CNN's Libby Lewis goes inside the world of diplomatic trafficking and meets one of the women who was held against her will. It's been a bad 38 years to be a field in Michigan. In 1975, former Teamsters kingpin Jimmy Hoffa disappeared outside a Detroit-area diner, kicking off an extremely persistent search. It seems that every year or two a new tip surfaces, causing investigators to dig up this field or under that barn. Now, a new "highly credible" tip about Hoffa's whereabouts has surfaced from alleged mobster Tony Zerilli, and a new round of Michigan field digging is underway. 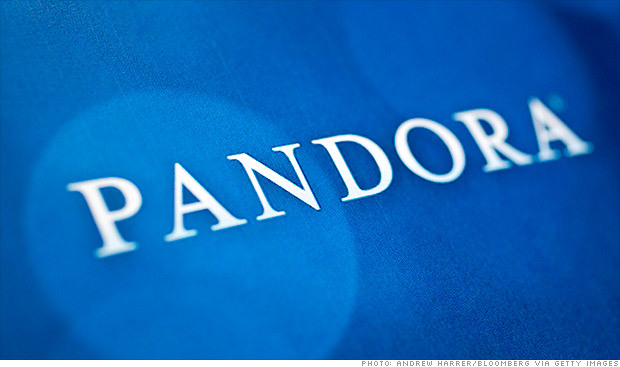 (CNN) – Pandora Radio is a pioneer in putting music online. Pandora allows people to pull up endless music on their computers and take it on the go with a smart phone. So why are they investing in a small South Dakota radio? The internet radio giant claims it is paying too much in music licensing fees from companies like ASCAP and BMI. Not only did Pandora file suite against ASCAP, the company bought KXMZ in South Dakota because of a loophole. Companies with terrestrial radio pay less in licensing fees. [1:03] "Pandora's argument is that is that they shouldn't be penalized just because they are a stand alone internet radio service. They want the ASCAP fees that are available to stations that are a part of this radio music license committee settlement." 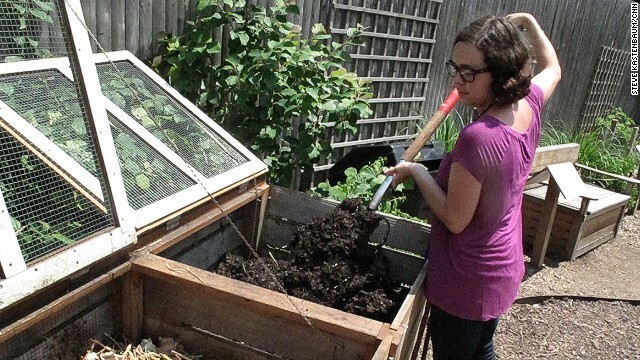 The Brooklyn Botanic Garden's Jenny Blackwell turns nutrient-rich compost. Mayor Bloomberg to NYers: Compost your food scraps! (CNN) – First he forced chain restaurants to post calorie counts on their menus. Then he pushed forward with a ban on large size sugary soft drinks. Now New York City Mayor Michael Bloomberg wants people to set aside their food scraps so they can be collected for composting. "It gives people a way to participate in composting even if you don't want to go whole hog yourself," said Brooklyn Botanic Garden spokesperson Kate Blumm. "So you don't want worms under your sink? Fine. You don't want to have to go out to your backyard with a pitchfork once a week? Fine. This is a way that you can participate, or really I can participate, as well."